I’ve done all of these, and will probably repeat many, if not all, of them in the future. 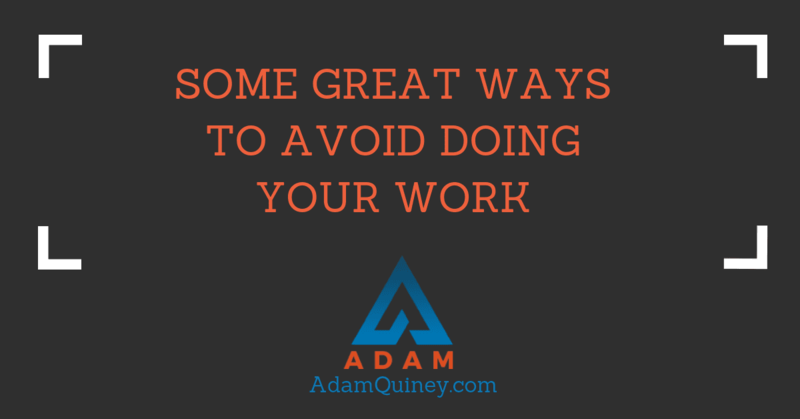 The trick is letting go of the idea that what you’re doing is a sign that you’re actively taking on your work. Your ego will co-opt whatever you take on. Let go of the significance around that fact, and practise revelling in the gift of always having more places for your transformation.